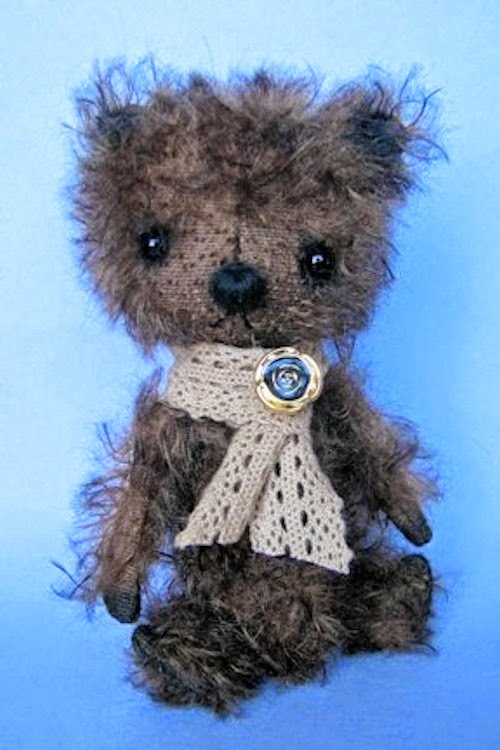 Once again I'm participating in the Teddies Worldwide Online Show. This time it's all ellies. Mark your calendars and keep your eyes open for the previews. They start on Friday, June 6. 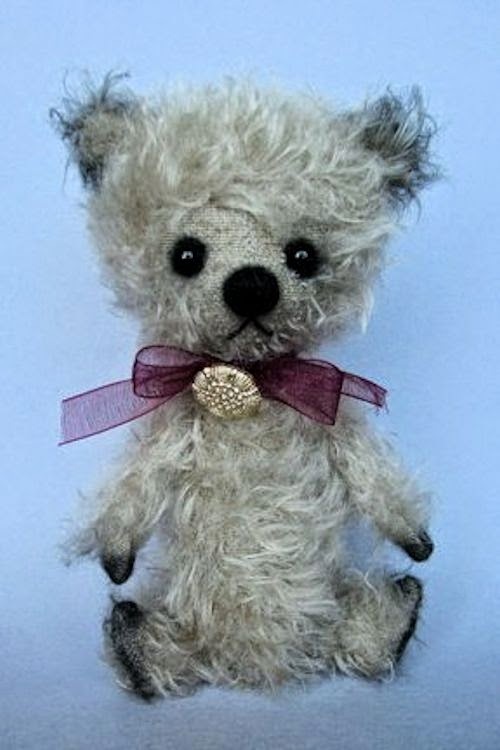 Sweet little Scruffers is now available on Ebay. You can find his auction information on my Available Page. 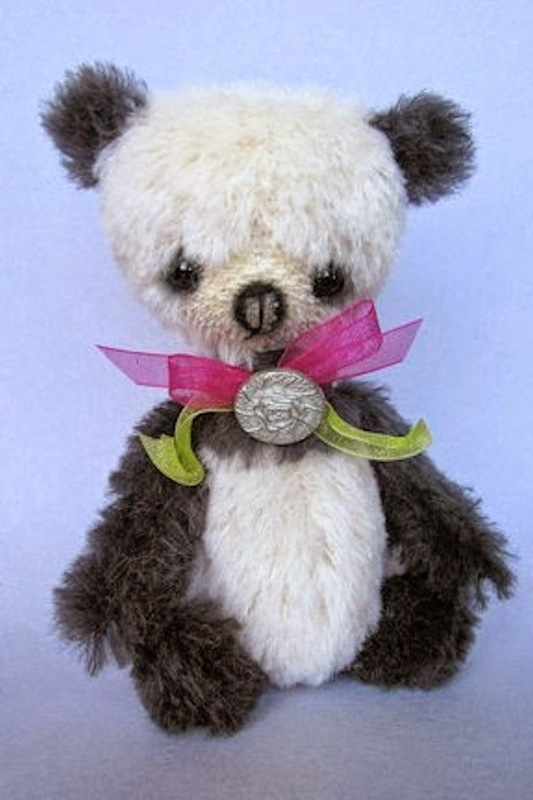 Annie is available exclusively at Artist Bears International. You can find her here. ~ Shantell & the Dumplings!! I just made available a darling little panda affectionately named Song. 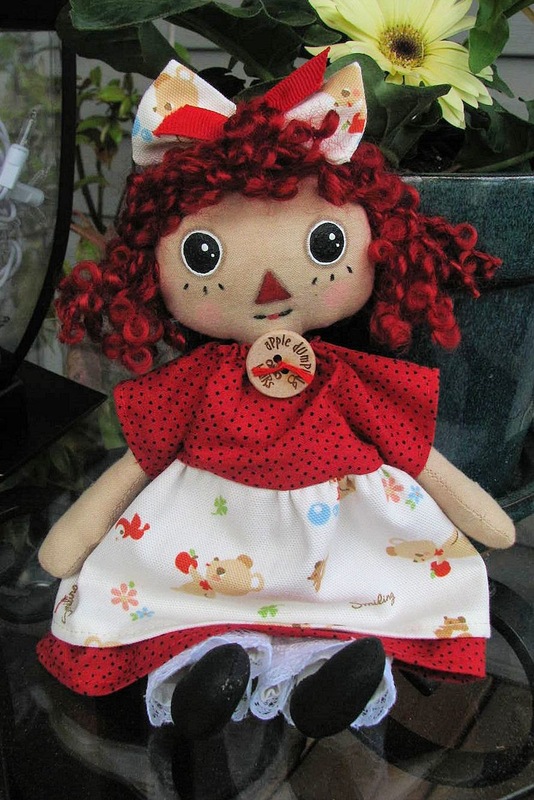 You can find her listing information on my Available page.